These are the floating lines to deliver the ultimate in delicate presentation. 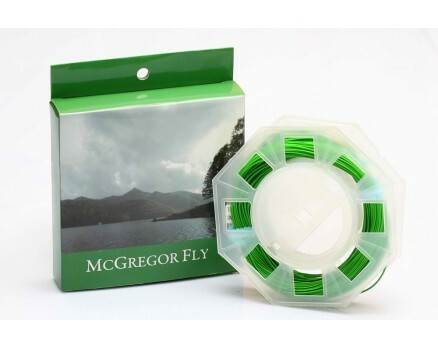 With their superb flotation, castability and durability, the tapers of these lines excel in all weather conditions and with any fly size. Their colour ensures stealth, even in the clearest of water and close proximity situations. 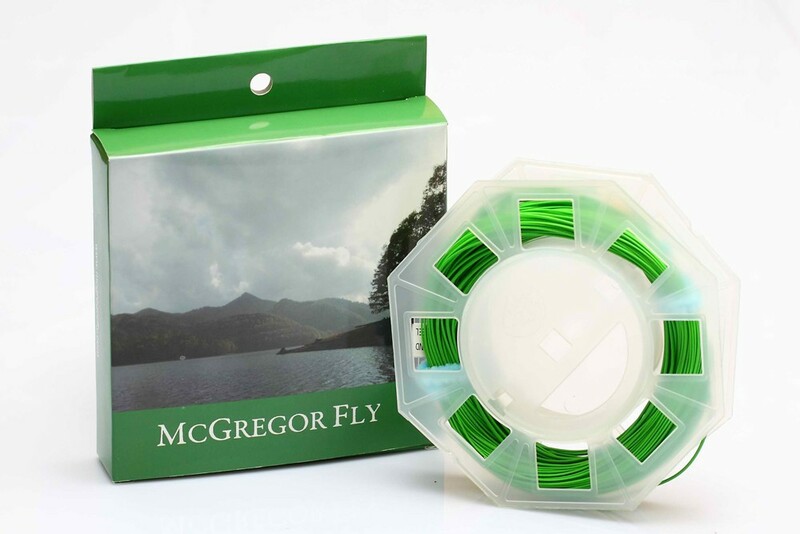 And if the fly-fisher wants to get two lines for the price of one he can simply cut the DT line in two, attach it to running line and enjoy the advantages of a shooting head/weight forward outfit!